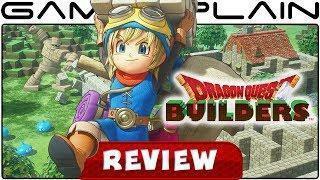 Is Dragon Quest Builders a monument of success? Or is simply a pile of rubbish? Find out in our in-depth review of the Nintendo Switch port!